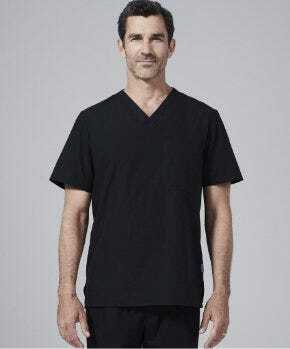 Wearing a lab coat comes with the job - you deserve to look and feel your very best while doing it. 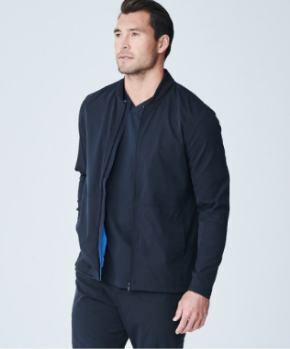 We created form fitting coats for a polished, put-together look without the bulkiness of traditional medical lab coats. 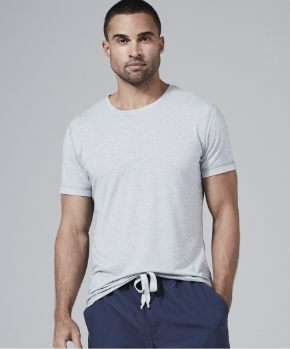 In a fitted coat made from premium cotton fabric for ultimate comfort, you can meet all the demands of the job while projecting true aptitude and experience. 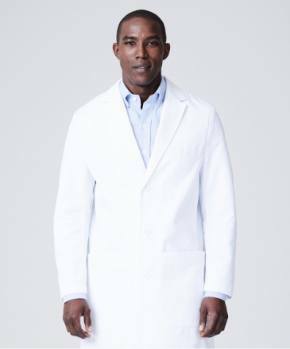 Medelita men's fitted lab coats feature precision tailoring for a high-end look and a flattering fit. 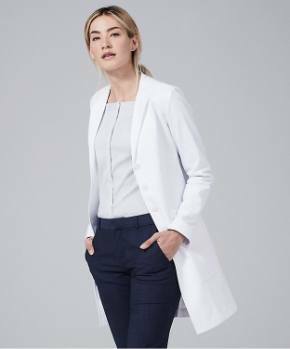 Similarly, our women's fitted white lab coats are expertly tapered and tailored, resulting in pretty lab coats that appear professional and feminine.